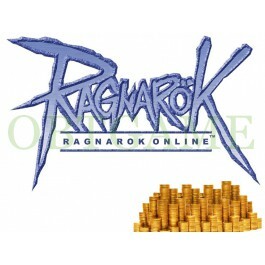 Buy Korea Ragnarok Kafra Cash Points gold on your KR account. 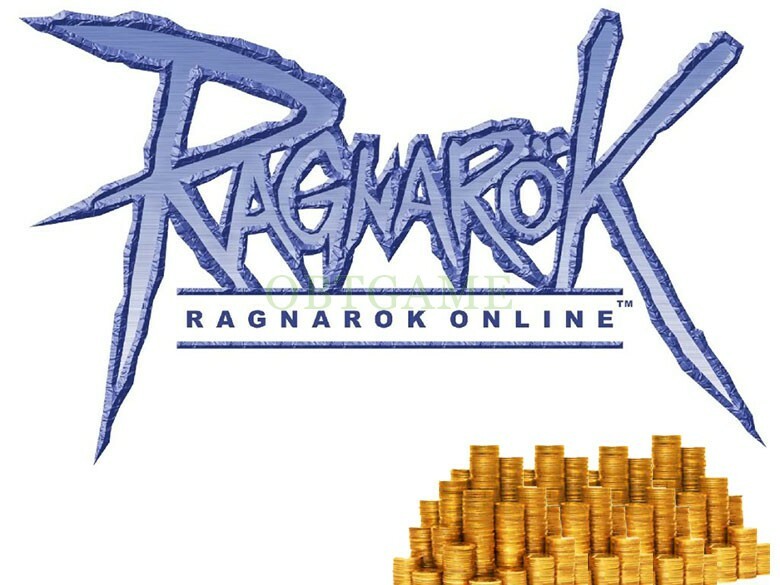 How To: Please provide your Ragnarok account and password, we will apply the points to your account. You can send Email to tell us your account info and notify your order number. After done, please change password as soon as possible for security.